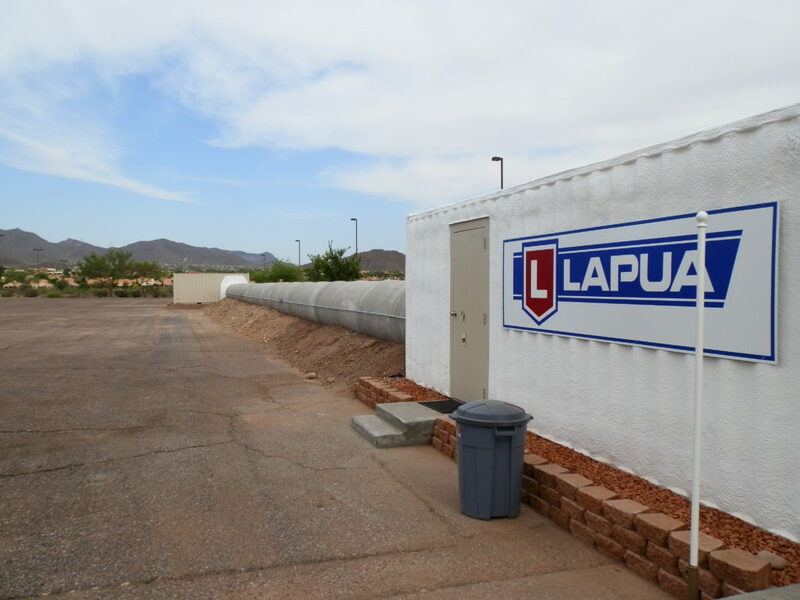 Lapua operates the Lapua Service Center at Nammo Tactical Ammunition in Mesa, AZ. This Service Center is equipped with state-of-the-art equipment for testing .22 rimfire ammunition. Patterned after the world renowned Lapua Rimfire Service Center in Schönebeck, the Mesa test shooting facility was opened in 2012 and gives American shooters the same opportunity to test Lapua ammunition for their rifles and handguns under tightly controlled conditions, and not only various types, but also different lots of rimfire ammo. Our mission is to provide serious competitors an opportunity to select the very best rimfire ammunition, matched specifically to their rifles. To that end, we offer the ability to test a variety of different types and lots of Lapua rimfire ammunition. While the concept is based on our test facility in Schoenebeck, Germany, we’ve added the ability for simultaneous testing at both 50 and 100 meters. Given the fact that US shooters often compete at the longer distance, we felt this was the best way to determine which lots performed best at long ranges as well as the short lines. The firing is performed from a machine rest in a controlled environment, eliminating the variables associated with outdoor testing, shooter fatigue or error. We want to ensure that you have the best ammunition available, matched specifically to your rifle, for the ultimate in competitive performance. Testing normally takes from two to four hours, depending on the number of lots being evaluated. The barreled action of the rifle is first removed from the stock, then mounted into a precision machined bedding block that is custom made for your type of action (when available). This block is then put into our return to battery fixture, which is attached to a large concrete block that has its own foundation separate from the rest of the building. We take these steps to ensure that as many variables as possible are removed during the testing process. This helps us to provide you with the most reliable testing data you can find. Generally, we test six to seven lots per rifle. The number of rounds fired will vary from one lot to another, with the more promising lots being tested again to verify their superiority in your rifle. Those lots showing less than promising results will not be pursued. If you are present during the testing, we will go over the results together in real time. If you mailed in your rifle, we will email you the results so that you can see the actual targets fired and select one or more lots based on the groups presented. Once you have selected your ammo lot, it may be purchased directly through the Lapua Service Center or your usual supplier. The Lapua .22 Service Center and its team is a partner for shooters from all around the world. Many international top shooters and world champions have already tested our facilities, and they are highly satisfied with the results. The Lapua .22 Service Center has a 50m shooting range, completely equipped with digital measurement and several kinds of benches. This enables the shooter to exactly match the ammunition and the weapons for best possible results. 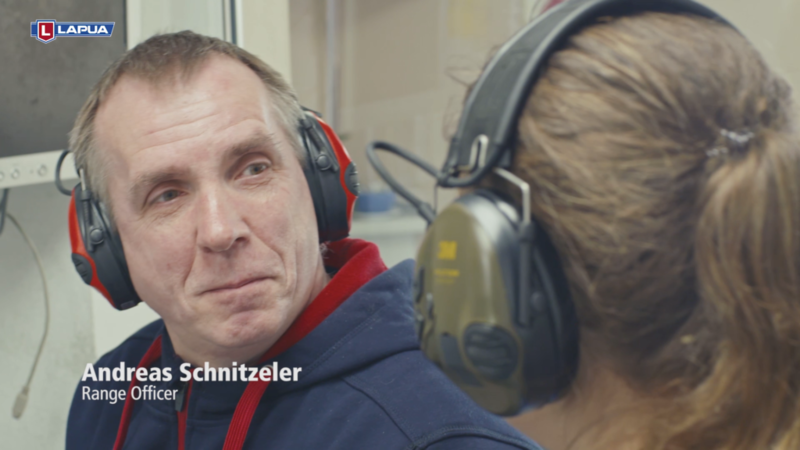 The Schönebeck cooling chamber with temperatures down to minus 25 degrees Celsius is the perfect option for biathlonists to test their equipment and ammunition in a cool environment. The Lapua .22 Service Center is located in Schönebeck (close to Magdeburg), Germany, only 180 km from Berlin. An accomodation can be arranged close to the shooting range, interesting cultural and leisure programs also available. The true professional Roy Skogly will not only find you the best gun-ammo combination, but also tune your rifle to top notch condition. The Lapua .22 Service Center has a 50m and 15m shooting range, completely equipped with digital measurement and several kinds of benches. This enables the shooter to exactly match the ammunition and the weapons for best possible results. The Røyken cooling chamber with temperatures down to minus 25 degrees Celsius is the perfect option for biathlonists to test their equipment and ammunition in a cool environment. ADDRESS: Lapua Test Range Norway, Testskyting No DA, Bryhnsveien 5, NO-3440 RØYKEN. Long time Lapua factory test shooter Arvi Välkkilä hosts the 50m range midtown Lapua. Service and experience like none other!